These Porous Plastic Breather Plug / Vent Plugs products can be obtained from us at comprehensive price and also in various dimensions as per the choice of customers. Our range of these products are known and highly acclaimed for its quality and durability. We hold proficiency in manufacturing, supplying and also in trading a wide range of these products that are made using advanced technology and best quality material and specially designed in order to use it in conjunction with iv lines to release Venus pressure in the lines. 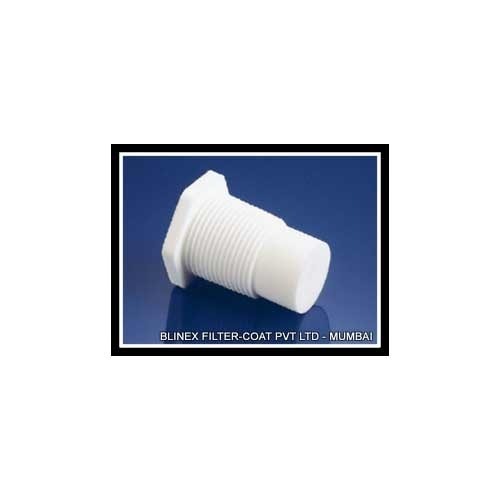 We offer Porous Filter Plugs. These porous polyethylene vent plugs ranging from 5 to 10 micron are used for venting. These vent plugs are used in conjunction with iv lines to release venus pressure in the lines. These pressed into place in a “y” connector near the skin puncture site. These can also be pressed into an interference fit to stabilize pressure inside a container. These can also be purchased with a self sealing polymer. That swells upon contact with liquids for applications requiring rapid liquid sealing protection. Looking for “Porous Plastic Breather Plug and Vent Plugs”?